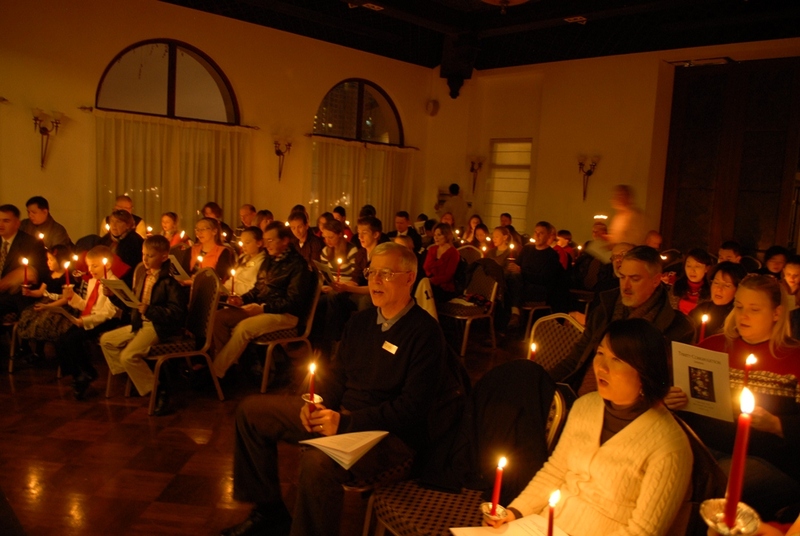 AGIF – Trinity Congregation will be holding a traditional Christmas Eve Candlelight Service of Lessons and Carols retelling the Christmas story with readings and Christmas songs at 10 pm at Abundant Grace (Hong En Tang) church. You will recognize all your favorite carols, and be able to relax into the beauty of the Christmas story. Children are very welcome, but there will be no church school classes or childcare available due to the late hour. Hong En (Abundant Grace) Church, Pudong, is in the same neighborhood as Dulwich Academy, Concordia, and the Jin Qiao Carrefour on Biyun Lu in the Pudong section of Shanghai. 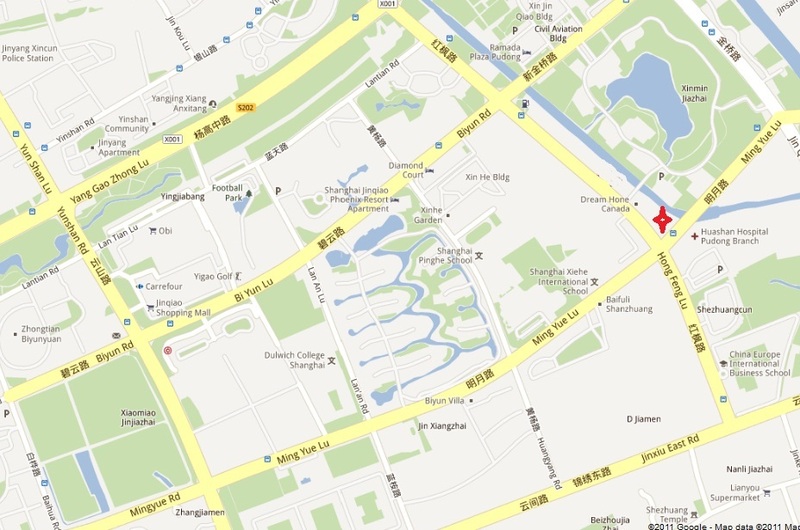 The address is: 455 Hong Feng Lu, which is at the corner of Ming Yue Lu. Be careful not to confuse it with the Catholic church, which is a long block away at Biyun Lu. Make sure your taxi takes you to Mingyue Lu. This entry was posted in General Information and tagged Christmas church Shanghai, Christmas Eve Shanghai, english christmas eve service, Shanghai church Christmas. Bookmark the permalink.